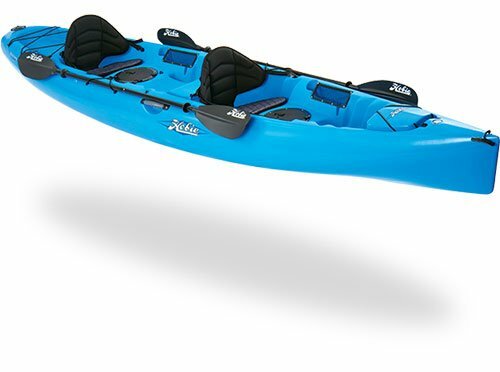 It’s kayaking’s official family boat. 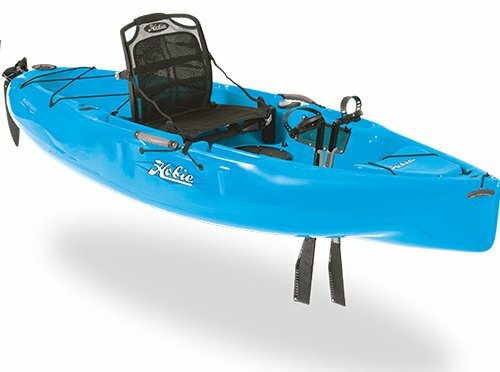 The Hobie Odyssey has room for two parents, a small child or the family dog in between. 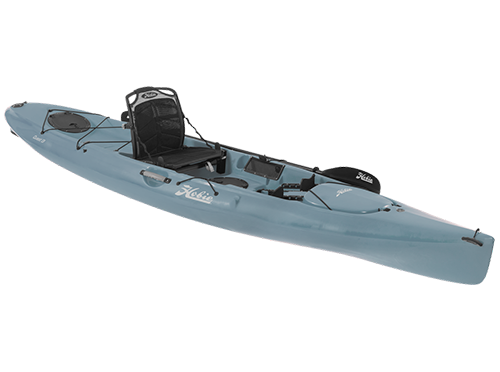 It has extraordinary tracking and stability, while providing plenty of room for gear. 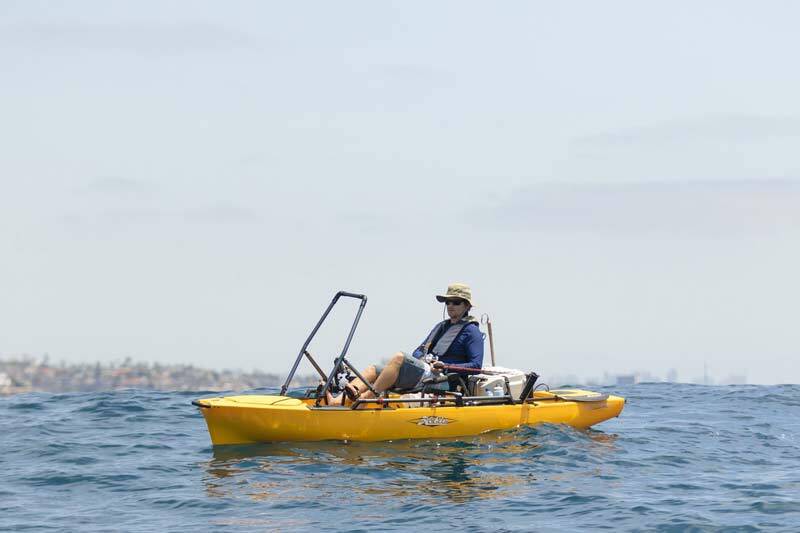 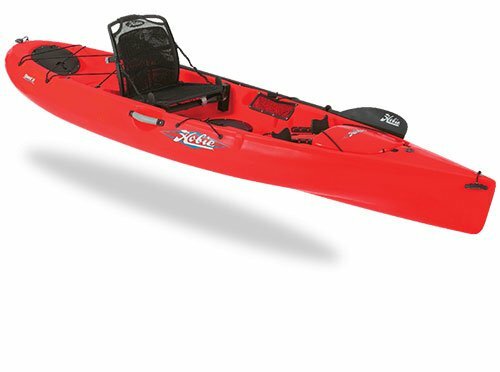 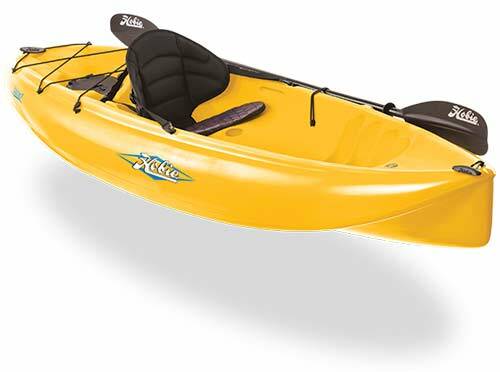 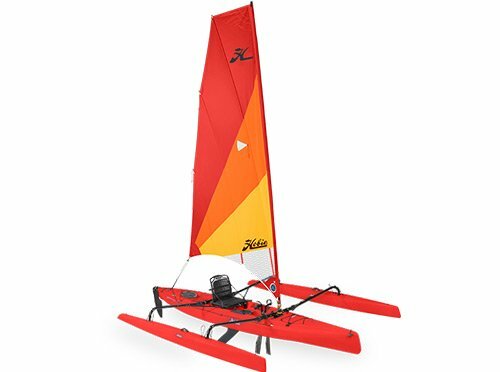 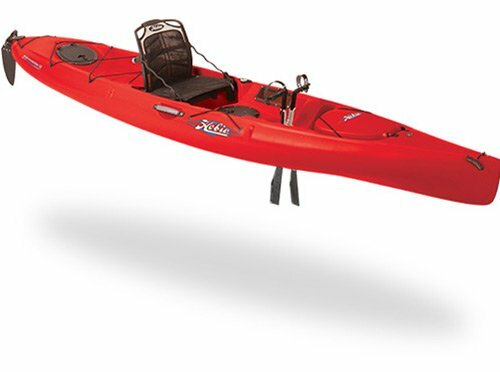 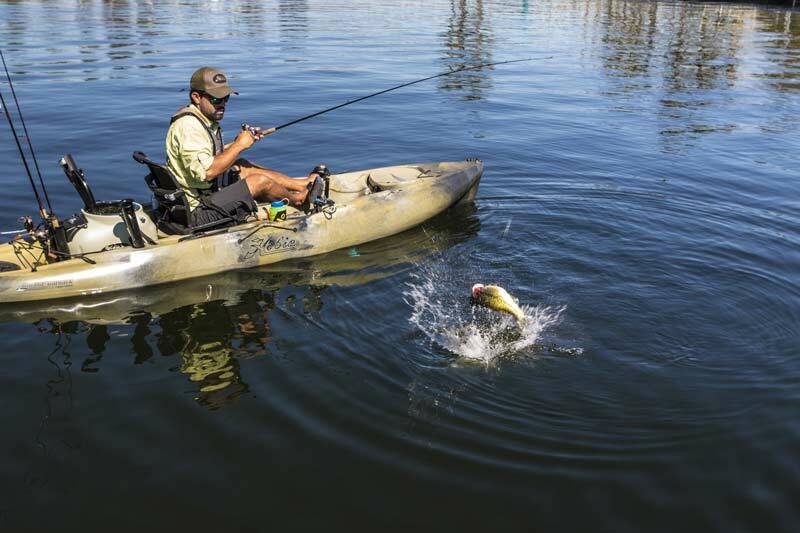 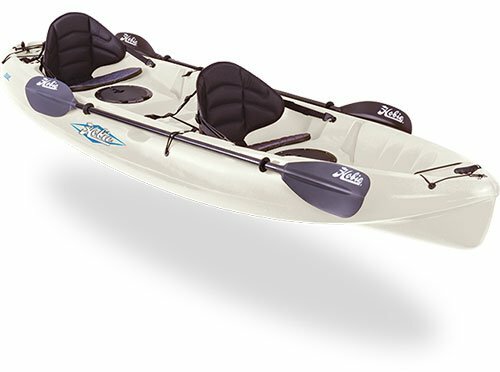 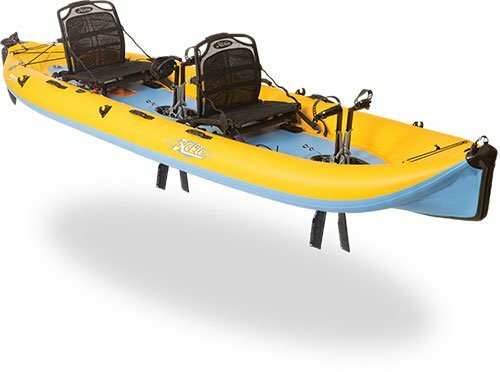 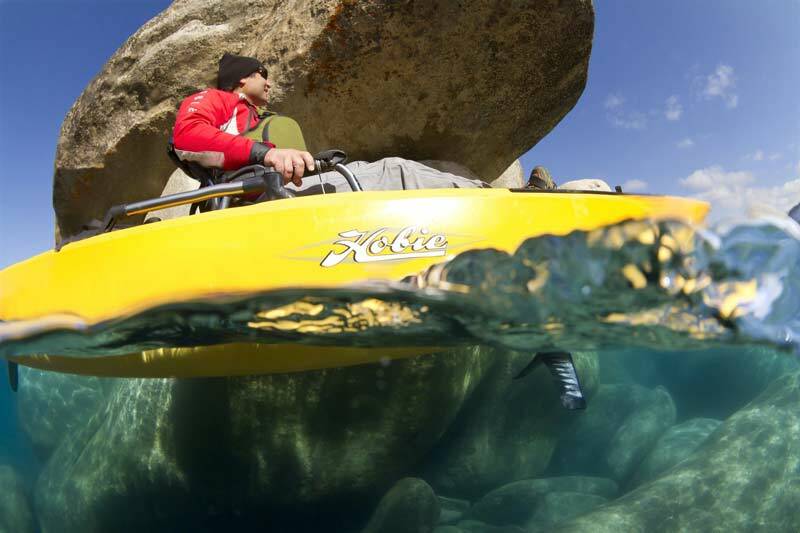 Great for offshore touring, its unique bow shape allows the kayak to pierce through the water and deflect the flow of the water away from the kayak instead of flowing into the kayak and the passenger in the front.